In keeping with Garnet’s wishes, no services will be held and a private burial will be at the Handschumacher Cemetery, Upper Glade, WV. The family is being assisted by Morris Funeral Home, Cowen, WV. 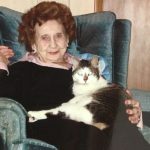 Garnet Elizabeth Proudfoot, 100, of Cowen, passed away peacefully Sunday, December 23, 2018 at the Webster Nursing and Rehabilitation Center. She was born December 14, 1918 in Webster County, a daughter of the late Ernest and Eva Tyler Handschumacher. Garnet was a former Laundromat attendant and a homemaker. She was known for her kindness and was a wonderful mother, grandmother and great grandmother. 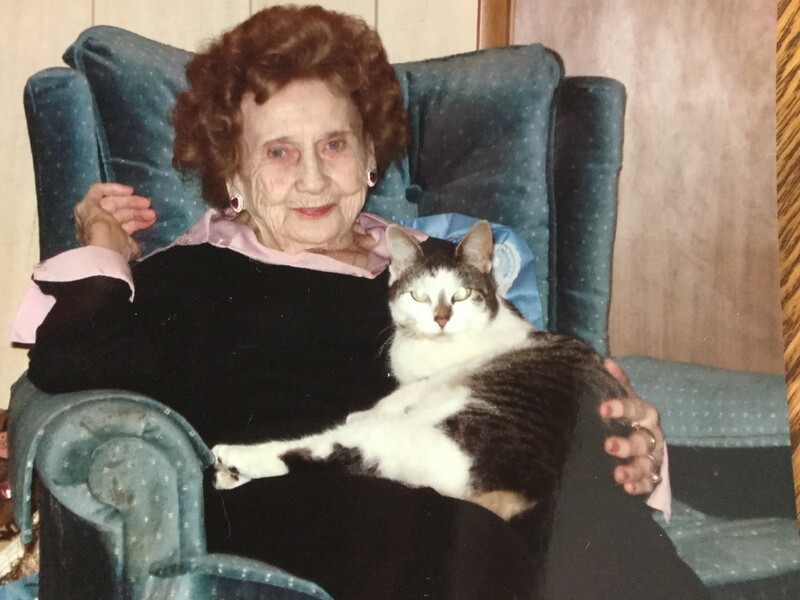 She was a Baptist by Faith and enjoyed swinging on her porch and spending time with family and friends. She is survived by her children, Robert Jr. (Judy) Proudfoot of North Carolina, Debra (Craig) Beckett of Summersville, Darlene (Eddie) Carpenter of Cowen; Grandchildren: Tammy, Deanna, Brent, and Zack, and six great Grandchildren. In addition to her parents, husband, Robert Neal Proudfoot, daughter Doris Proudfoot, and son Roger Proudfoot preceded her in death.